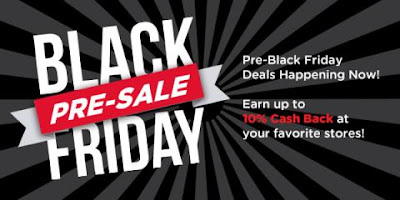 The Kerrie Show: Swagbucks Pre-Black Friday Holiday Sale! Swagbucks Pre-Black Friday Holiday Sale! How about 3,000 Swagbucks for signing up with Hulu, our go-to movie and TV show site?! You're going to make purchases for the holidays anyway, so why not get cash back for them? !